Caridina Cantonensis sp. Crystal Red shrimp is easy shrimp to keep suitable for wide water parameters. By buying this product you can collect up to 3 loyalty points. 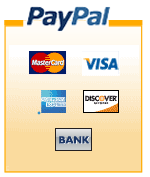 Your cart will total 3 points that can be converted into a voucher of £0.06. 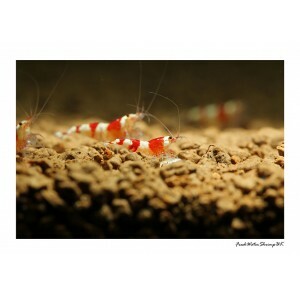 Appearance: This is high grade A Crystal Red shrimp with intense red coloration and ussually solid white color. Even young offsprings show full coloration. Feeding: Omnivore with majority of vegetable content. Overfeeding of protein can cause health issues. Shrimp will feed on tank algae﻿, algae waffers and almost anything thrown to aquarium. Breeding: If water conditions are good﻿ shrimp will breed readily when matured (3-4 months old). Shrims will carry around 20-30 eggs for around 30-35 days of gestation period. After this period fully developed shrimplets are released. Raising offsprings is more difficult than for neocaradina sp. and females ususally carry less eggs. 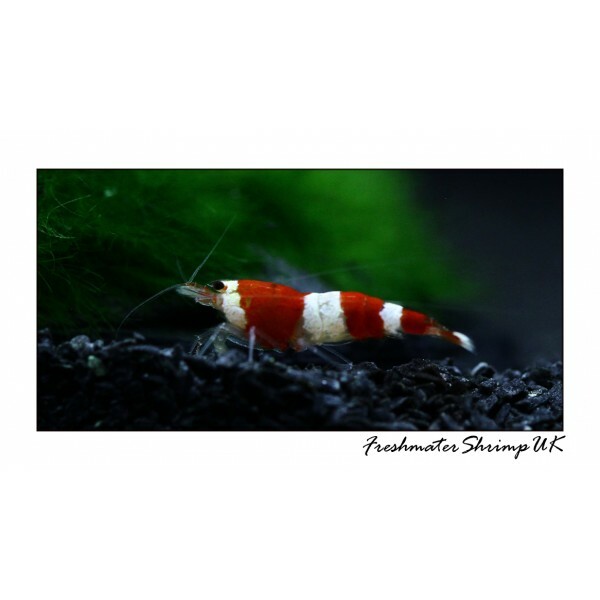 Red Cherry Shrimp - Neocaridina heteropoda var "red"